Did you know you can help the ministries of Catholic Charities of Southeast Michigan (CCSEM) by donating spare change from your credit card purchases? 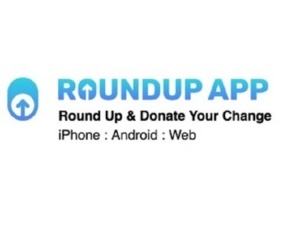 CCSEM has partnered with a new mobile app/website called Roundup that automatically donates spare change to support charitable work like ours. Learn more by viewing this short video. You can check out the RoundUp App here and download it for your iPhone or Android. You can also use the Web Version. Make sure to designate CCSEM as your charity of choice!